Como algunos saben me encanta el papel y crear cosas para eventos no sólo de ocasión si no también corporativos. 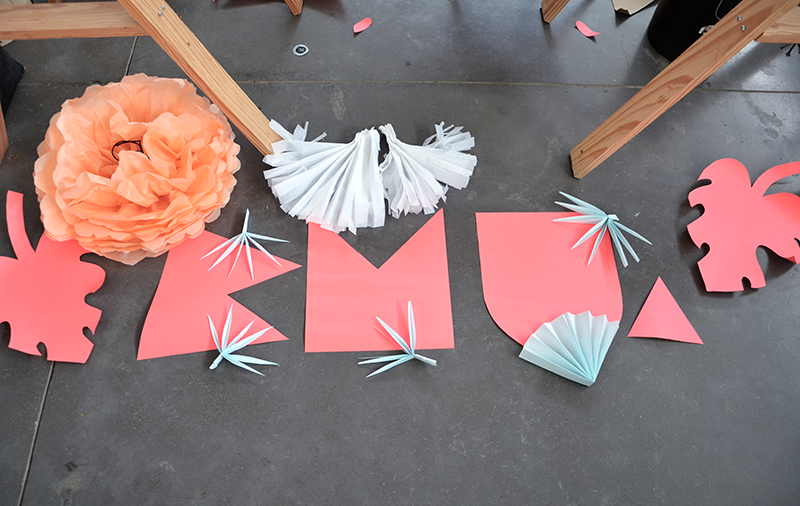 Les muestro que disfrute creando este proyecto tropical para el Blogger Meet Up CR. Desde un lápiz con concepto hasta los props para las fotos. Me encanta convertir el origami en detalles corporativos o para eventos. Y así luce el estudio en los momentos creativos. Que la nueva semana que se acerca sea productiva! Like some know i love paper and creating things for events not only party ones, also the corporate type. Sharing what i enjoy making, a tropical project for Blogger Meet Up CR. From a pencil with concept to props for shooting. 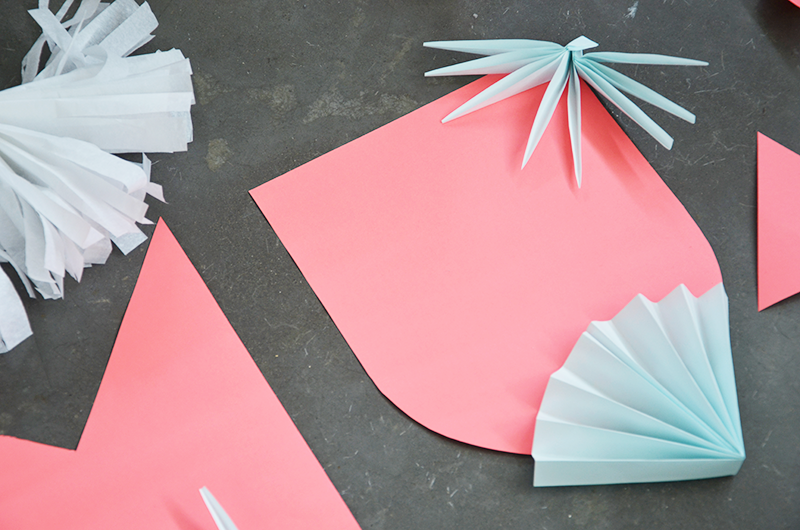 Love transforming origami into corporate & event papery. 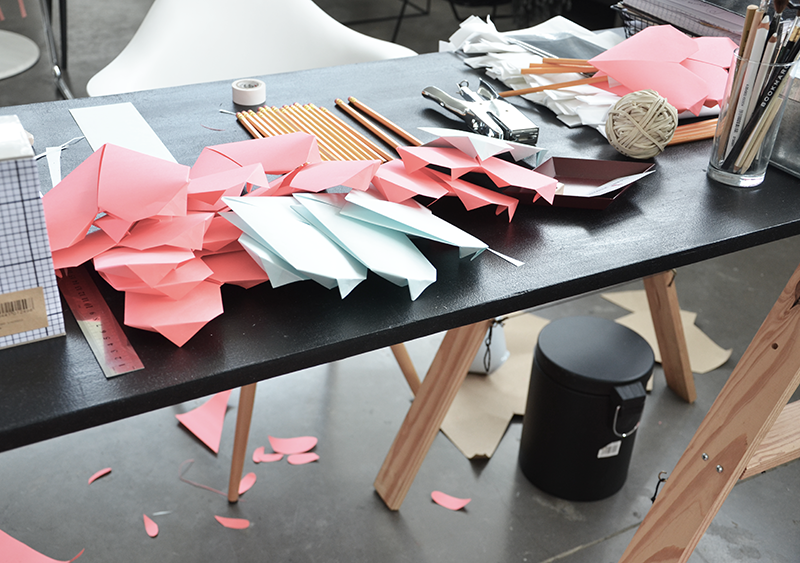 This is the way the studio looks in this type of creative moments. Well, new weekend is around and hope its productive.